Six Flags has hit the brakes on a patent infringement lawsuit from a company hoping to profit from a magnetic braking system used on some of their rides. 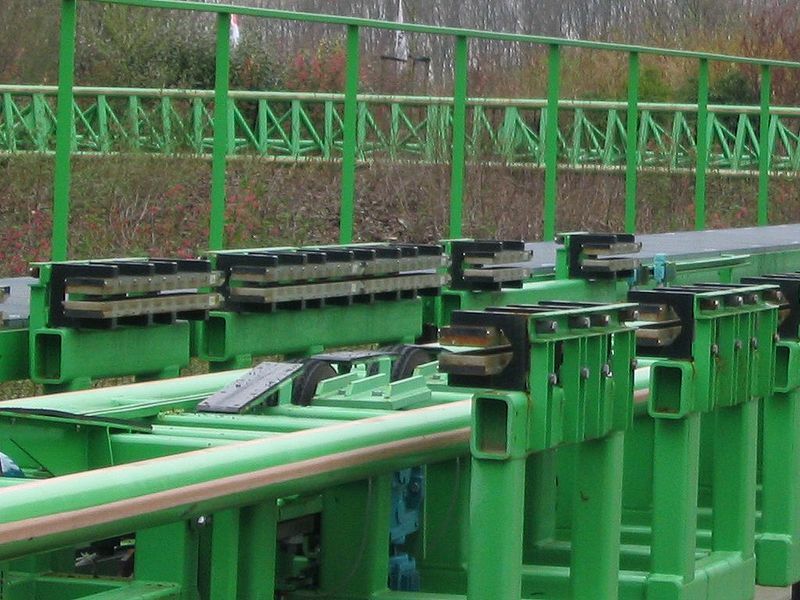 The suit claimed that because Six Flags used magnetic brakes on some of their coasters, they were infringing on the patents the company held. Except, Six Flags bought the control system from a vendor. Turns out this sort of litigation is increasingly common, with the so-called “trolls” betting most large and small companies would rather settle out of court than absorb legal fees. Six Flags was thankfully not one of those defendants. This entry was posted on April 24, 2015 by Great American Thrills. It was filed under Amusement Parks, Theme Parks and was tagged with frivolous lawsuits, great american thrills, IP law, kris rowberry, kristopher rowberry, magnetic braking, patent law, patent troll, patent trolls, six flags, tort reform.